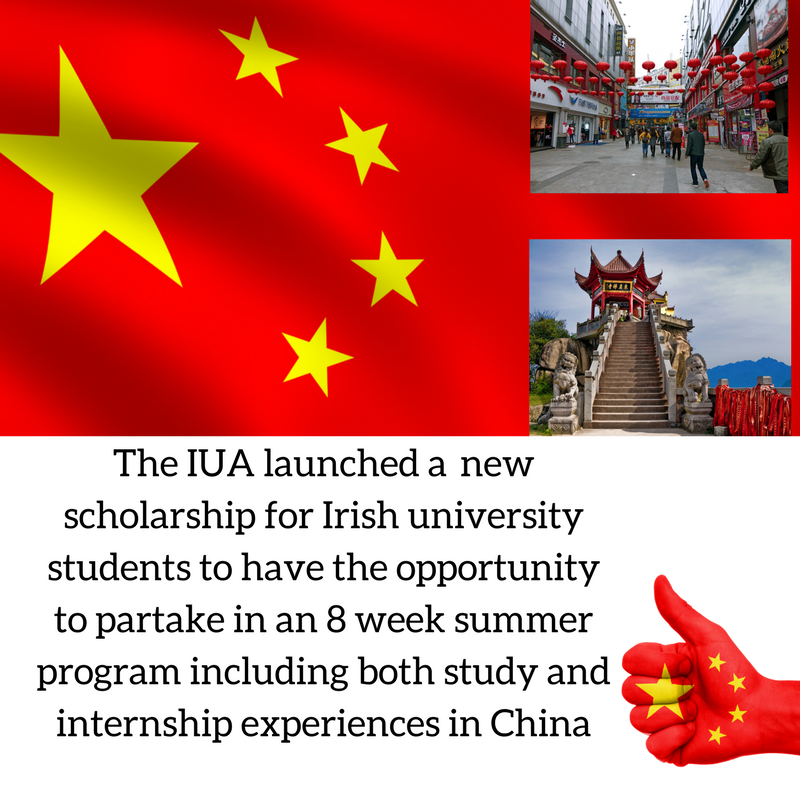 The IUA launched a brand new scholarship for university students to have the opportunity to partake in an 8 week summer program including both study and internship experiences in China, to help Irish university students to develop 21st century professional skills and provide substantive work experience to jump-start their career in today’s competitive job market. To apply, students must be currently studying at an Irish University and have an interest to learn Mandarin and experience the Chinese culture for the summer! 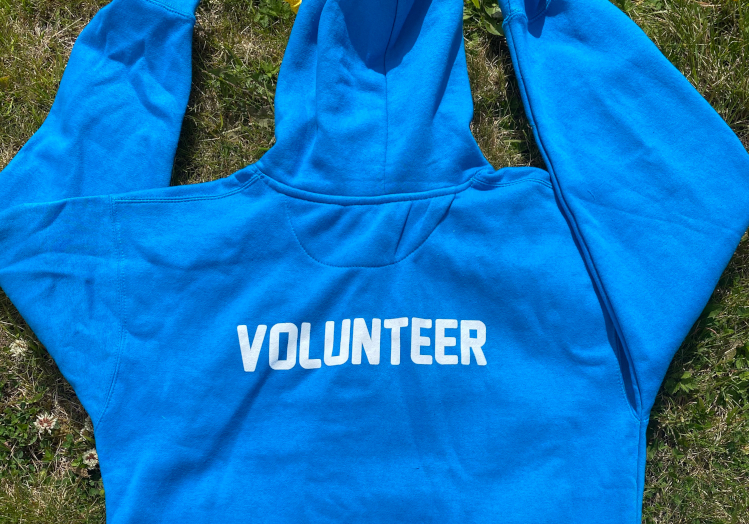 Any students interested in this unique and fascinating opportunity must apply through http://www.iua.ie/international/introduction/ by this Friday, April 27th .